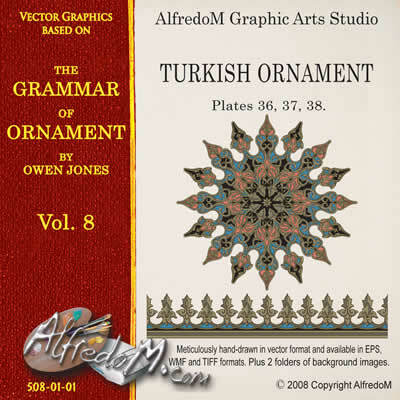 A collection of Turkish vector borders and page decorative elements hand-drawn in eps format in Adobe Illustrator. 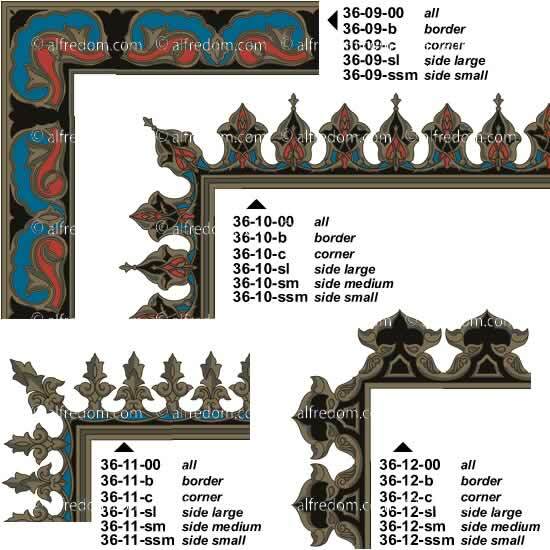 Based on the images of the Plates 36, 37, 38 of the Chapter 9 of the Grammar of Ornament. 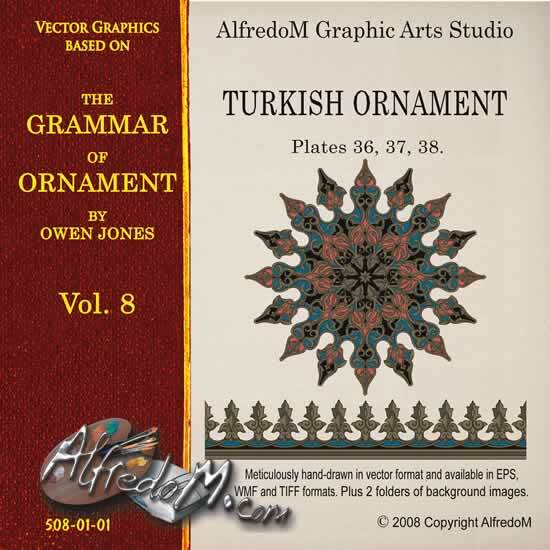 This volume is dedicated to the Turkish Ornament, a comprehensive collection of graphics based on sculptured and painted patterns from buildings in Constantinople. 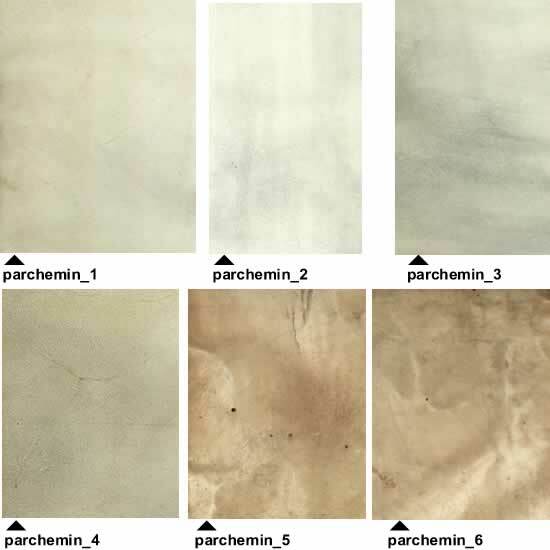 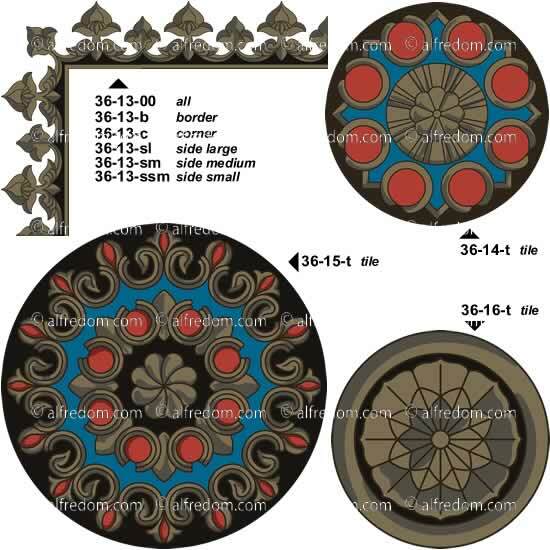 The images from the original plates are drawn from a varied selection of sources: a fountain at Pera, the Mosque of Sultan Achmet, the tomb of Sultan Soliman I, the Mosque Yeni D’jami, a fountain at Tophana and other various Mosques and tombs in Constantinople. 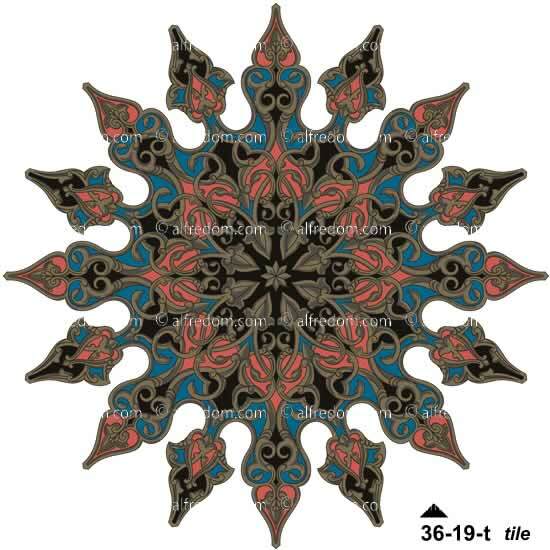 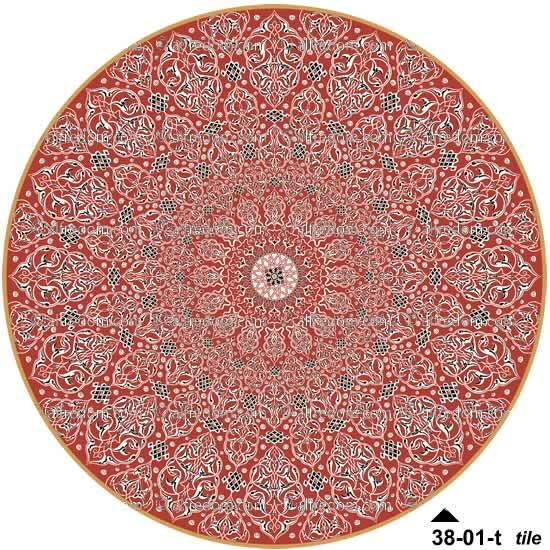 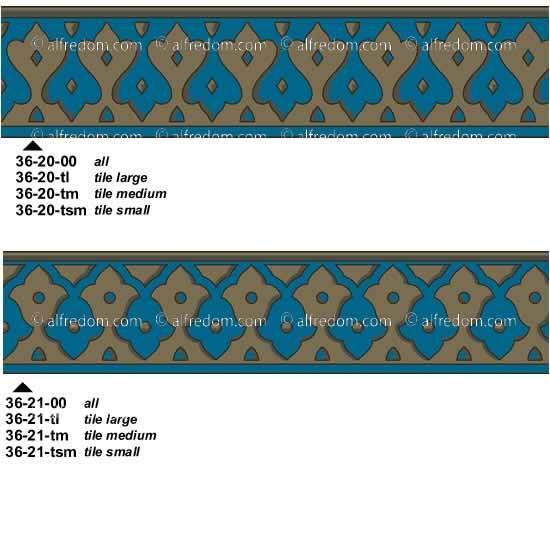 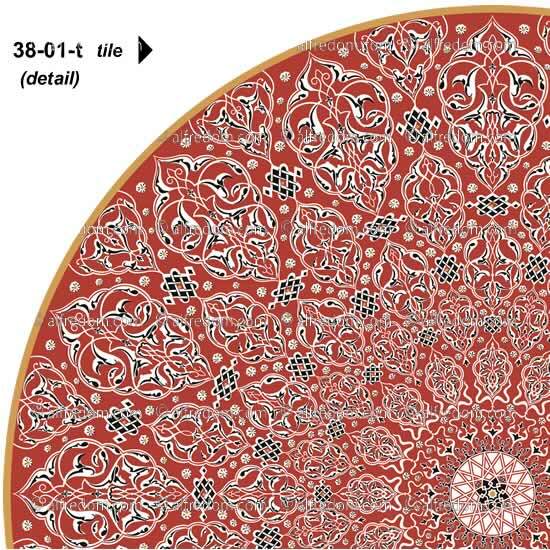 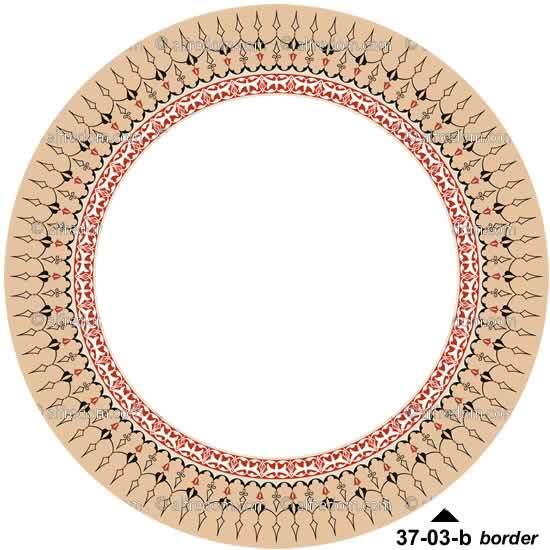 The graphic from the plate 38 is inspired on the decoration of the dome of tomb of Sultan Soliman I in Constantinople. 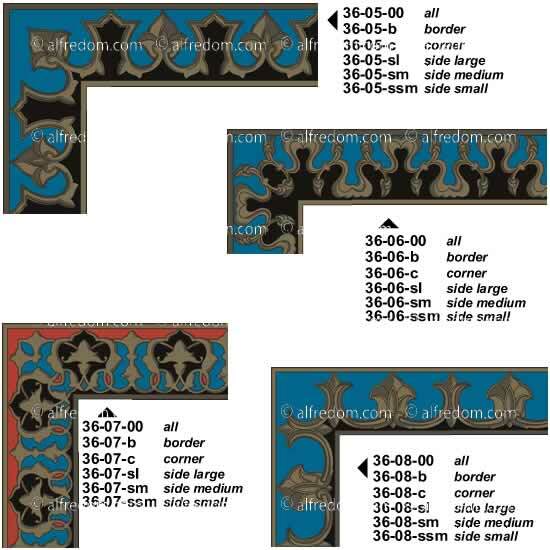 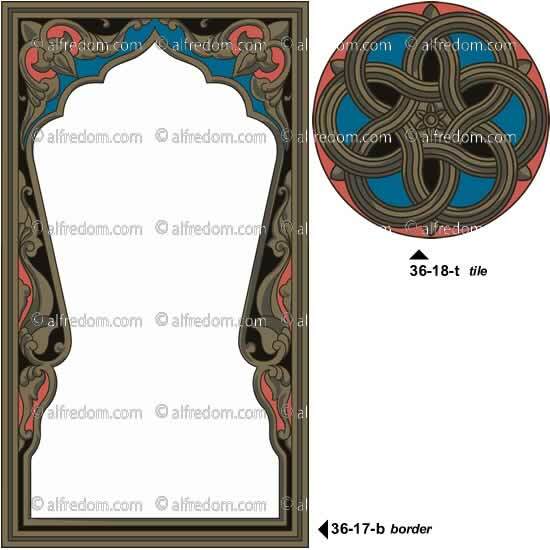 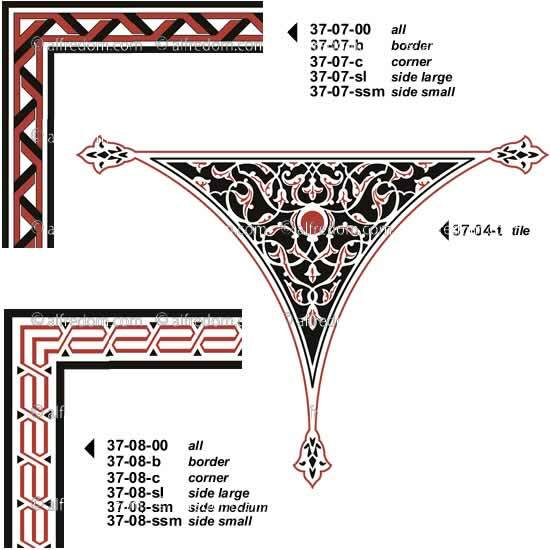 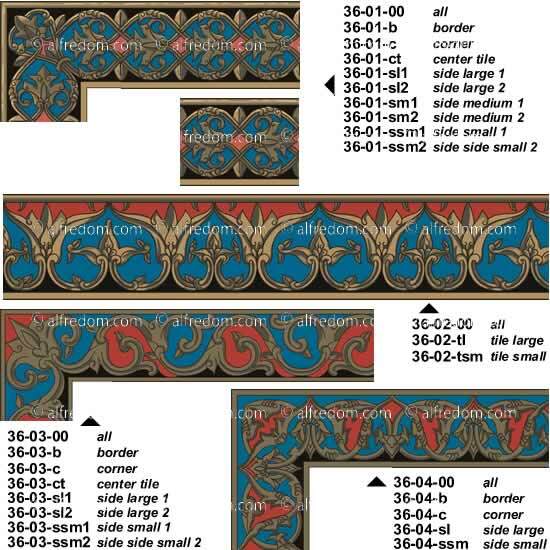 Not a very large but comprehensive collection of the stile of Turkish decoration, it includes various unique borders design. 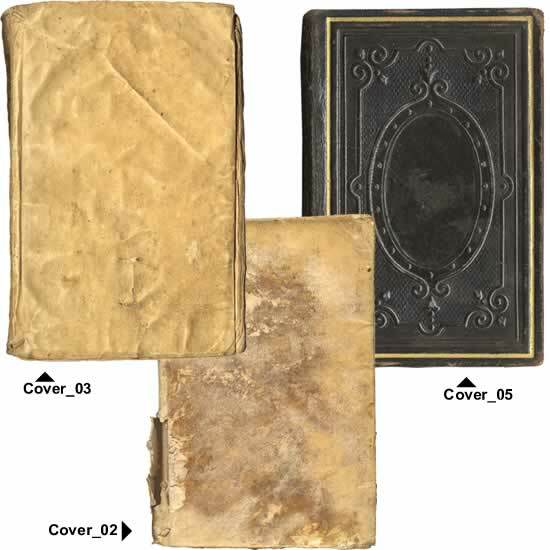 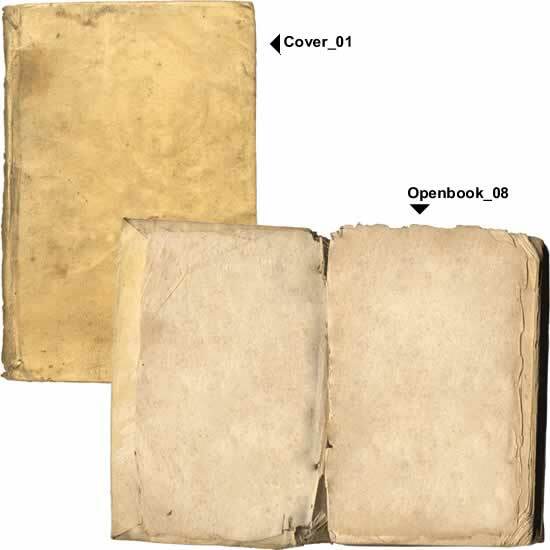 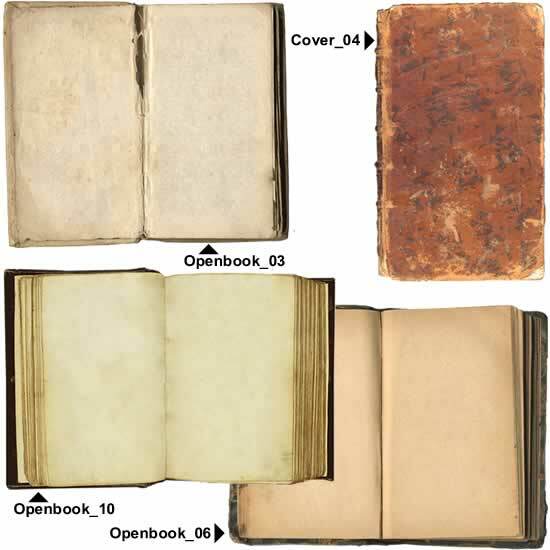 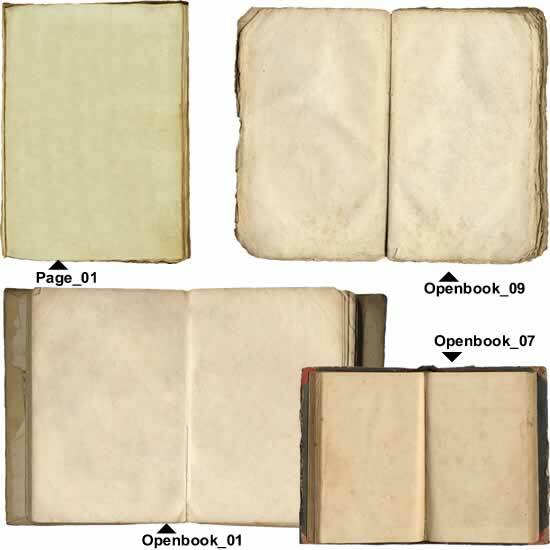 This specific Volume includes 107 graphic files in the EPS format.